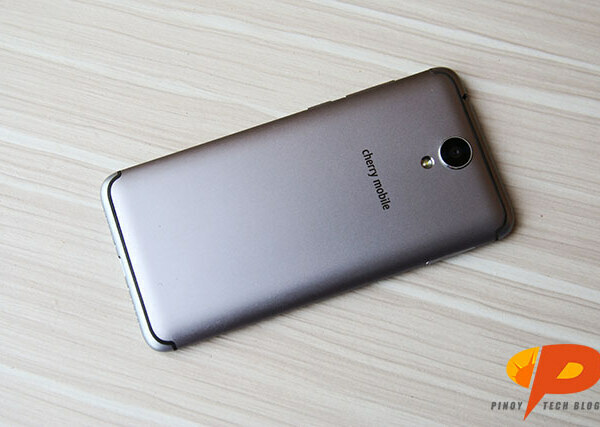 The 5.2-inch Cherry Mobile Flare S6 Selfie has a 16MP Front and Rear Camera ready to capture every moment. Under the hood, it packs a 1.5GHz Octa Core Processor, 3GB RAM and 16GB ROM. The Cherry Mobile Flare S6 Selfie is priced at Php 7,999.